Why Insurance Doctor in Henrico, VA? 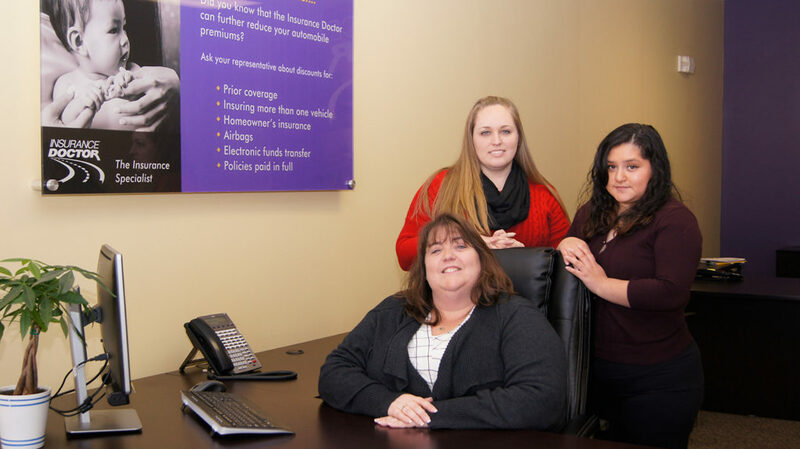 We have a vested interest in saving you money on your insurance coverage plan because we work for YOU. And we have to outperform those who claim they can do what we do and keep your money in your pocket. This is what we've been doing in Henrico, VA for over 25 years. And we are great at it. We are one of the nation's largest insurance agencies and we want you to put us to the test.